We’re inviting proposals for micro-projects to complement our programme of studio activity. 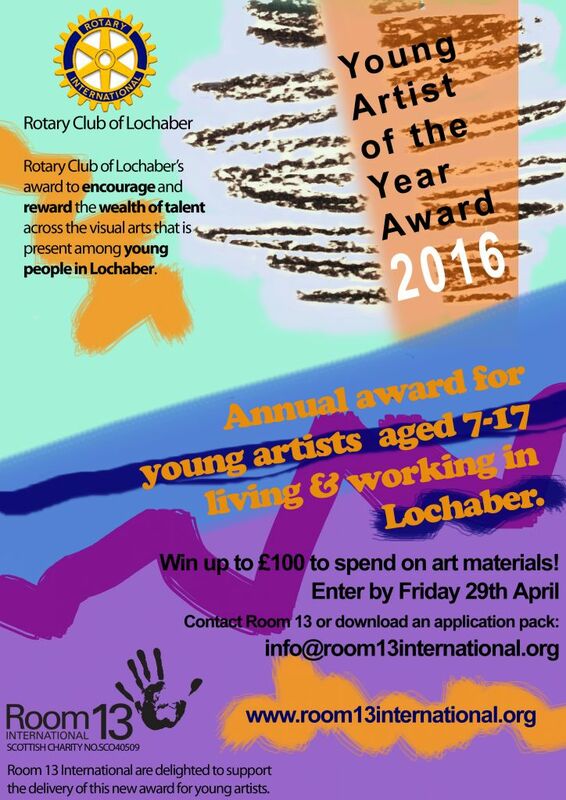 This is a great opportunity for Lochaber-based artists who would like to develop their practice with young artists and learn more about working with Room 13. 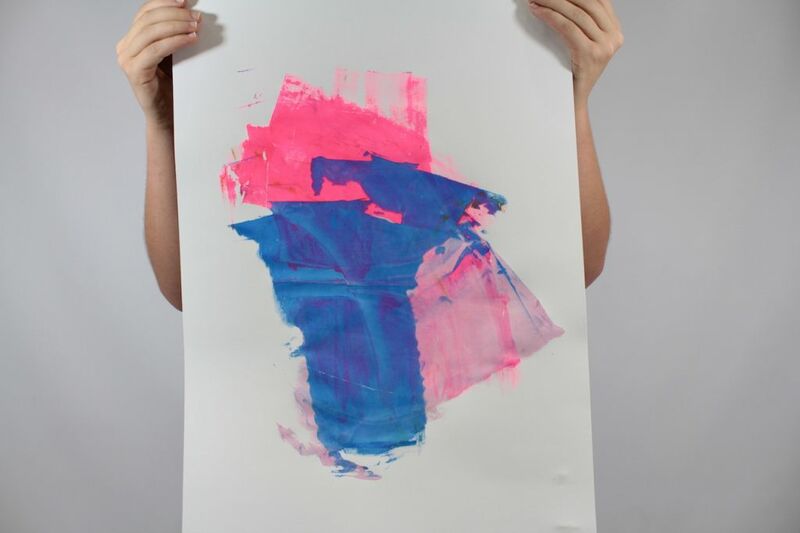 Proposals for micro-projects (around 3 days in total) might focus on exploring an idea, a particular approach to a material or, responding in some way to the current theme being explored in the studio – ‘Utopia’. 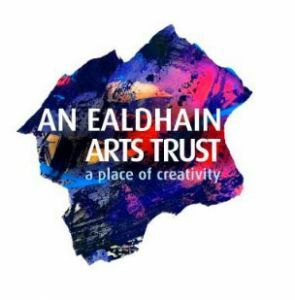 Up to 4 artists will work in collaboration with the lead artist at Room 13 Studios Caol, Richard Bracken, to develop their micro-project ideas. To apply please download the information from here or email info@room13international.org for more details. 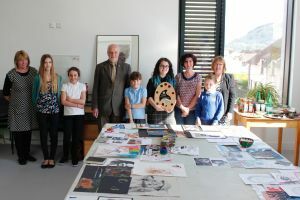 Children in Lochaber will gain an opportunity to learn about the environment around them in new and interesting ways, with this new project led by artist Ali Berardelli for Room 13. 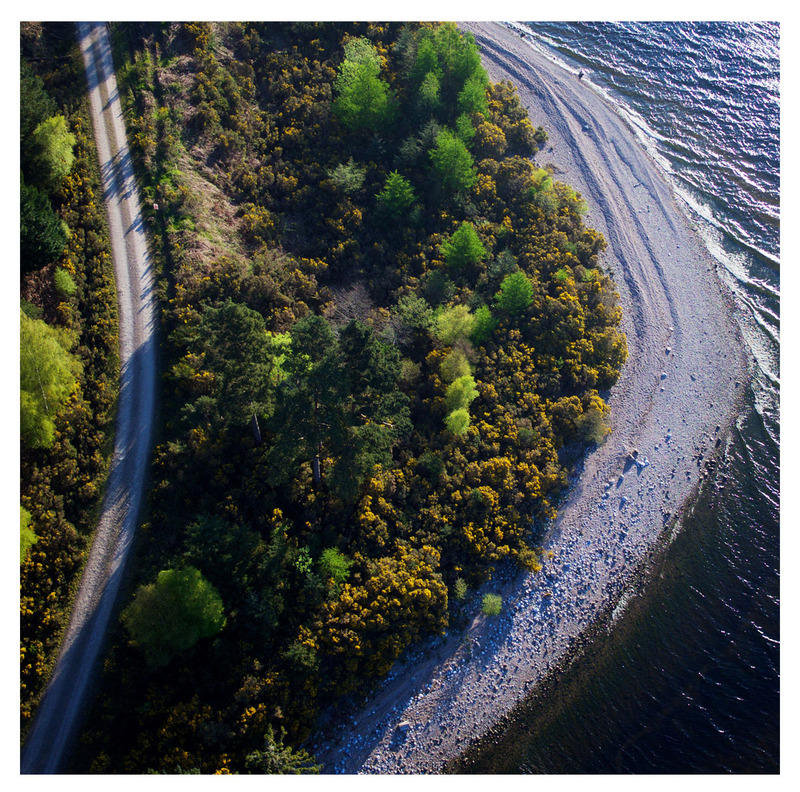 The project will engage art and ecology to explore two forest environments; Outlandia; the treehouse studio and artist-led space high in the hill top forest of Glen Nevis, and at the Forest School at Arkaig Community Forest. Participants from schools and community groups will visit these locations and create their own ariel imagery through drawing and sound based explorations of the environment. 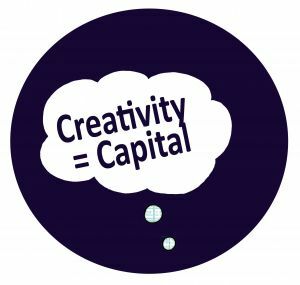 A team of supporting artists will work alongside the lead artist on this project including a photographer and drone pilot, musician and music therapist and visual artist. 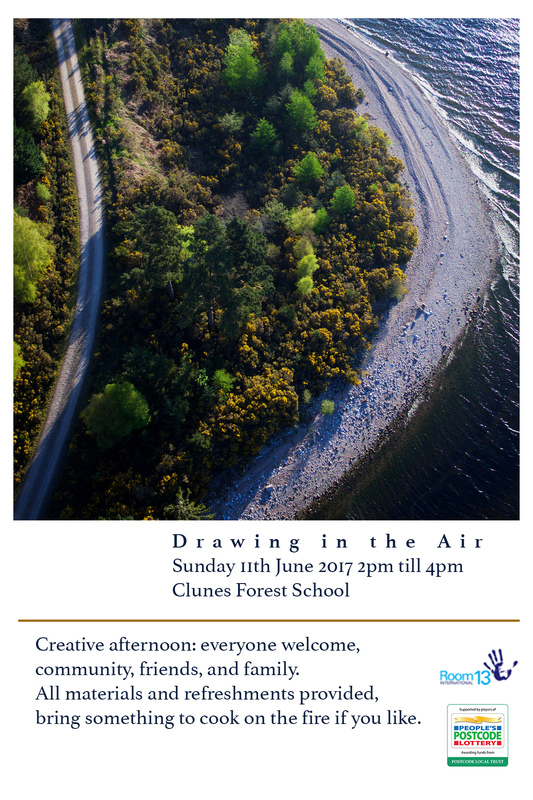 Drawing in The Air gets underway on Sunday 11th June with a family event hosted by Clunes Forest School and a display of ariel photography from around the two locations. This project is made possible with funding by The People’s Postcode Lottery and Arkaig Community Forest. Activities and historical and ecological discussion will be provided by local artists, Forestry Commission Scotland Ranger and the John Muir Trust Manager. 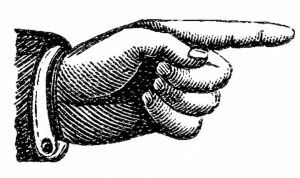 Room 13 International is looking to recruit individuals with a range of skills and expertise to serve on our Board of Trustees. 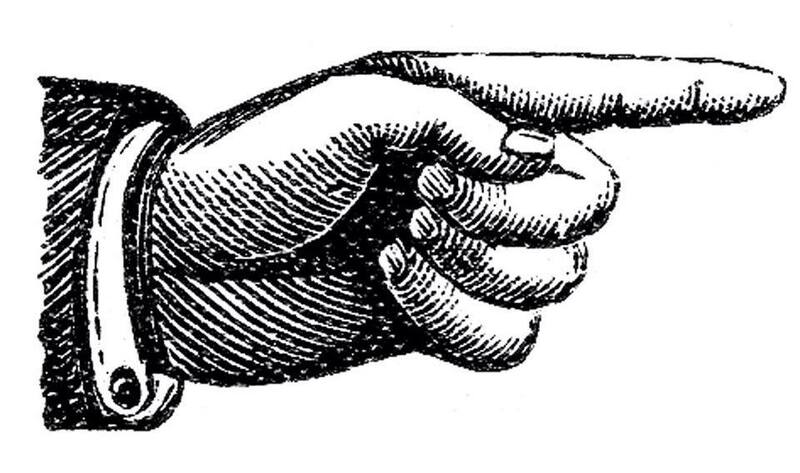 Currently, Room 13 International is working to consolidate our existing provision locally, while also supporting the development of the Room 13 organisation and network. 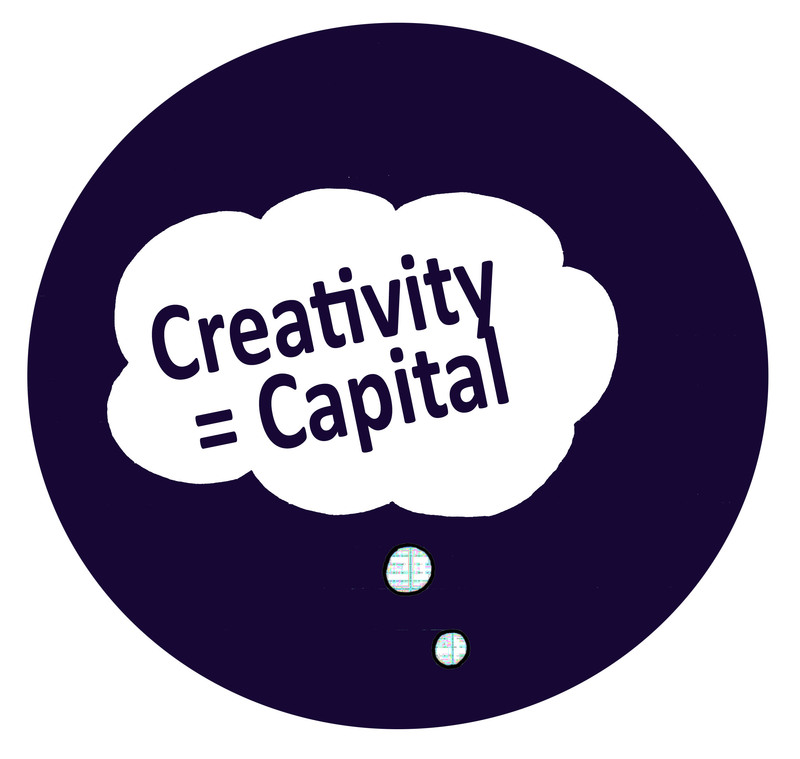 Through operation of our studio facilities in Lochaber, we aim to set the standard for other communities across Highland and provide a framework that can be applied worldwide. 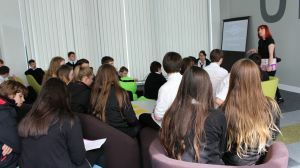 If you think you have the time and skills to assist us in developing the necessary structures to run a worldwide organisation effectively from our Highland base whilst remaining principally artist led, youth powered and promoting strong links with the surrounding community, we would love to hear from you. 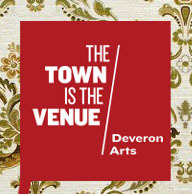 Please Click here for more information or come along to our AGM to us find out more. 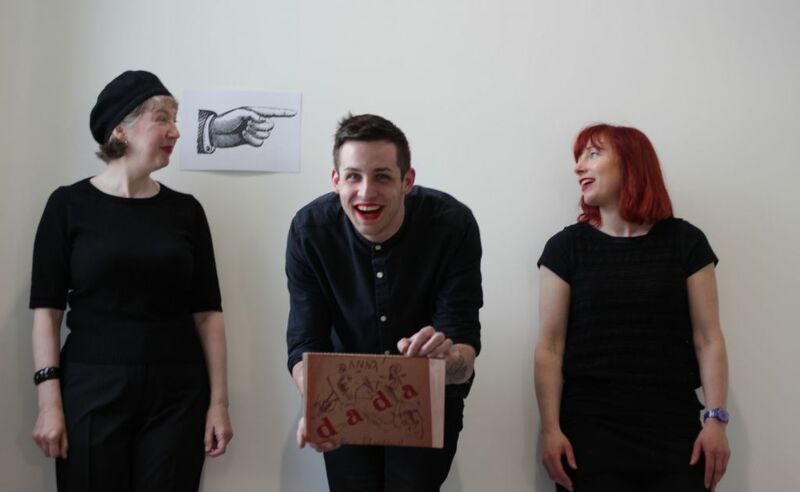 To celebrate the 100th anniversary of the first ever dada event, Room 13 invited members of the public to stretch their imaginations in a dada and surrealist manner at a recent event in the new Room 13 Community Studio at Caol. 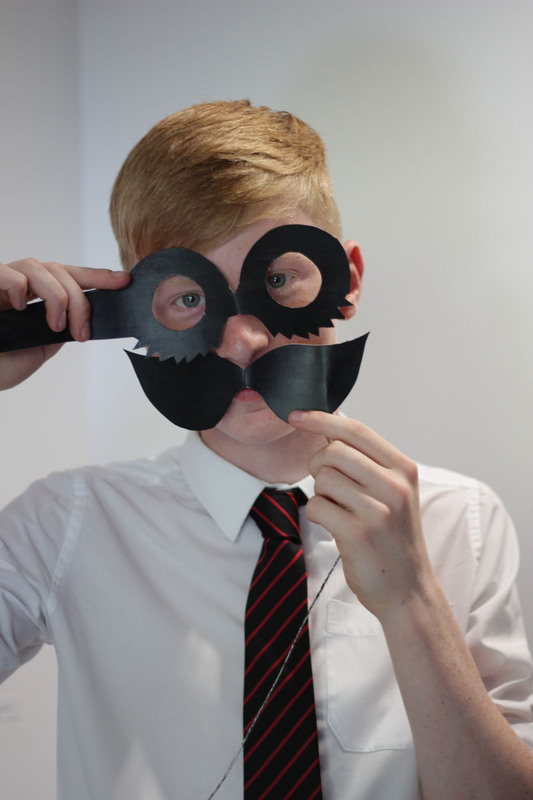 Marking 100 years since the first ever dada event, on June 23rd 1916, Room 13’s dada day event was a playful introduction to Dada or Dadaism, an artistic movement that spread across Europe during and after the First World War (1914 – 1918). Short lived but prolific, the movement was a response to war and to what the artists saw as unprecedented horror and human folly. The works they produced were an active engagement of politics and culture. This event was the inspiration of Audrey O’ Brien, and marked the end of her time as a visiting Artist in Residence at Lochaber High School. 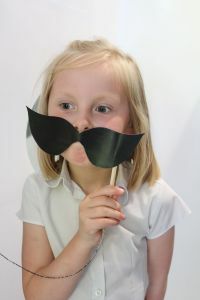 Audrey has been in post since October 2015, working with pupils and staff to develop and deliver a series of cross curricular projects and creative engagements. Room 13’s Dada Day was attended by Art, Music and History classes from Lochaber High School, and curious members of the public. The event featured film screenings, sound installations, and visual displays representing the spirit and history of dadaism. Participants were encouraged to try out a variety of art techniques popular with the dada artists: Poem recipes, photomontage, experimental film-making and not forgetting to pay a visit to the Toilet Gallery! 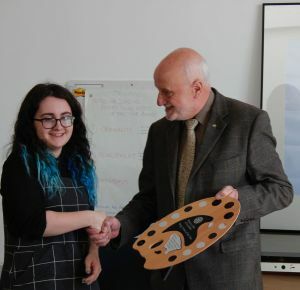 Audrey’s role, and the many projects she has effected during her time with Room 13, was made possible through project funding made available to Room 13 a partner in Highland Youth Arts Hub and supported by Creative Scotland’s Time to Shine initiative. 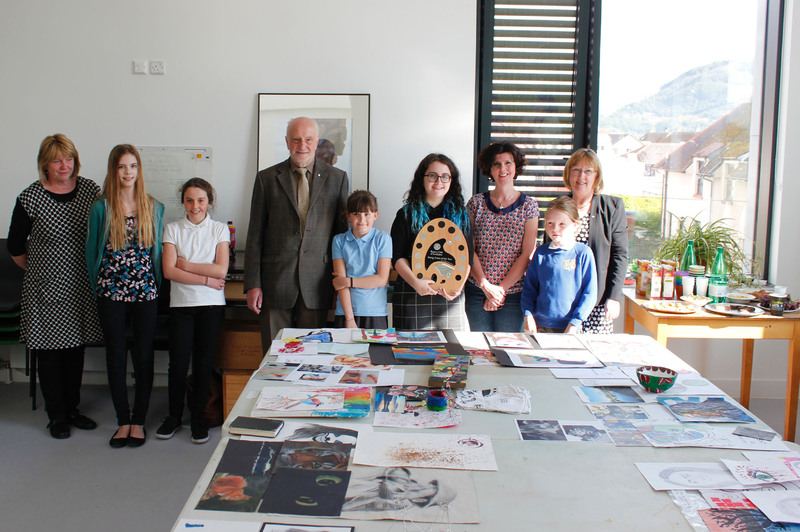 As well as supporting an artist to work with Lochaber High School and Room 13 Community Studio, this 2 year project has enabled Room 13 to deliver a range of different activities across Lochaber, involving over 300 young people aged 5-25. 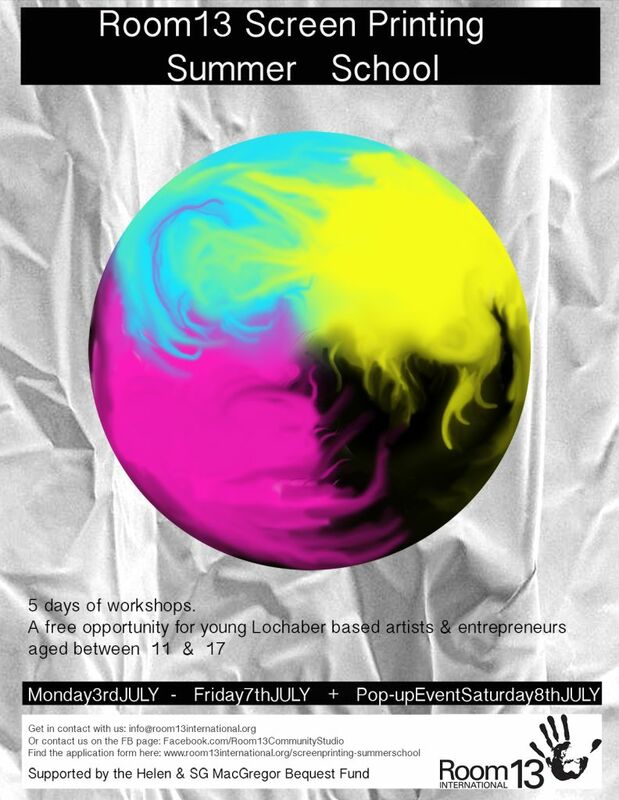 Room 13’s programme for Highland Youth Arts Hub has included workshops for Very Young Artists, mentoring and development of a youth volunteer group at Room 13 Community Studio and a series of workshops aimed at helping schools and remote communities to Grow Your Own Room 13. Dada or Dadaism was an artistic movement – short lived but prolific, it spread across Europe during and after the First World War (1914 – 1918). 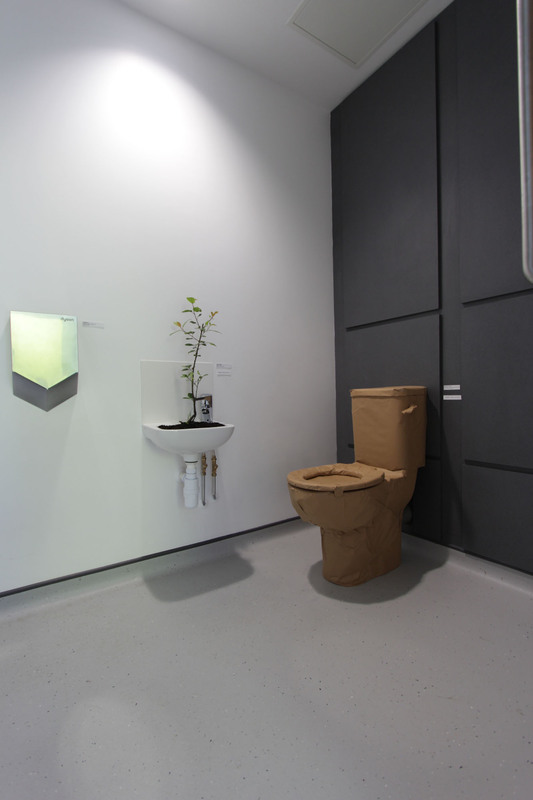 The principles of Dadaism centred on deliberate irrationality, anarchy and cynicism, and the rejection of the laws of beauty and social organisation.